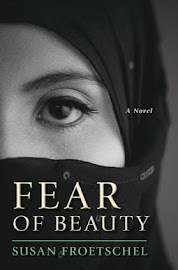 The headline to Donald Pennington's opinion essay shrieks that Islam is dangerous. He argues, "Of all the world's religions, Islam has proven time and again to be one of the greatest threats to modern thought, freedom and life." The essay is brief, pointless provocation. Ideas are not dangerous. Neither are religions. It's what adherents do with those ideas and religions. "Imagine walking into a room, encountering a group of people vigorously debating the pros and cons of 'conversation.' One group insists that conversation delivers wealth, prosperity and good times for all. The others shake their heads and bemoan the unpleasant content that conversations can hold or undue influence they might wield. "The debate would be silly and pointless, and so too is any discourse over globalization that aims to determine whether the phenomenon is good or bad." Beliefs shared by more than 1 billion people, as reported by ReligiousTolerance.org, are not dangerous. Intolerance is dangerous. 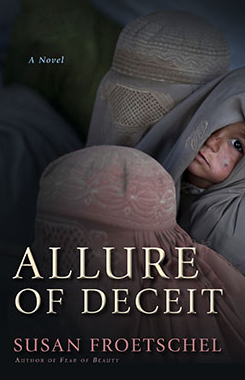 Adherents' intense certitude that they're right, only they are right, is dangerous. 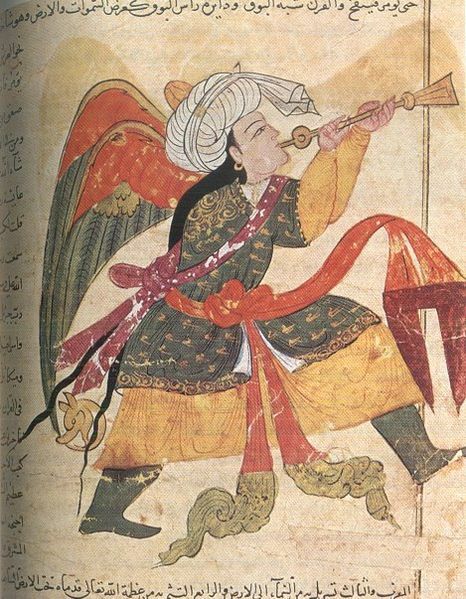 The Islamic drawing of an angel blowing a horn dates from 750 to 1258, the Abbasid Caliphate, and is courtesy of Wikimedia Commons.